Honda CBR250RR is a more powerful and race-track version of the CBR250R. The rumors of it launching in India is still going on as it was recently launched in some South-East Asian countries. Recently, the Honda CBR250RR was showcased at the GIIAS 2018 and launched it in Indonesia. In the Indonesian market, it starts at 59.90 Million IDR or Rs 2.87 Lakhs, when converted. Currently, we have the Honda CBR 250R is also shaped like a sportsbike, but a sense of commuter-friendly can be easily seen on it. As we see, a lot of premium entry-level bikes are launching in India like the Ninja 300, BMW G310 R, Benelli and more such bikes. 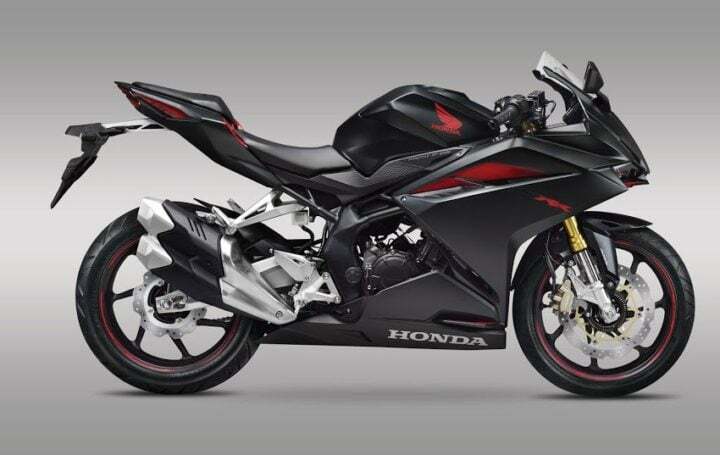 So, the possibility of Honda launching locally produced units of the CBR250RR sounds quite possible. 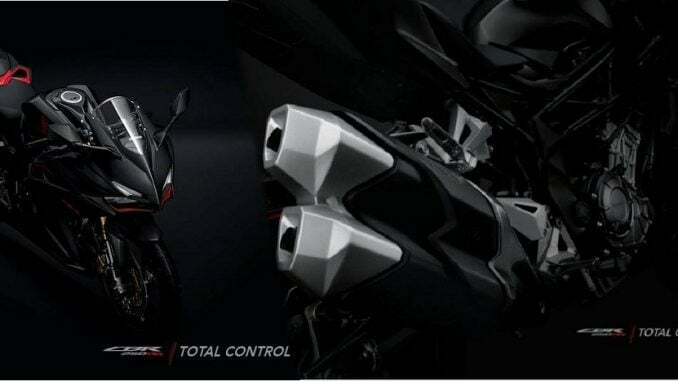 The features include fully digital instrument cluster, Twin Projector headlamps, Split Seats, Clip-on handlebars and ABS. The expected price of the superbike is around Rs 3 Lakhs in India. So, check out the top speed, possible launch date, specs, images and other details ahead. Like we’ve been saying, there’s no official word on the Honda CBR250RR India launch prospects. However, it does make enough sense for Honda Motorcycle and Scooter India to bring this mean machine here as models in the 250cc-300cc category are fast gaining popularity. Subsequently, it could finally launch in our market by mid-2019. 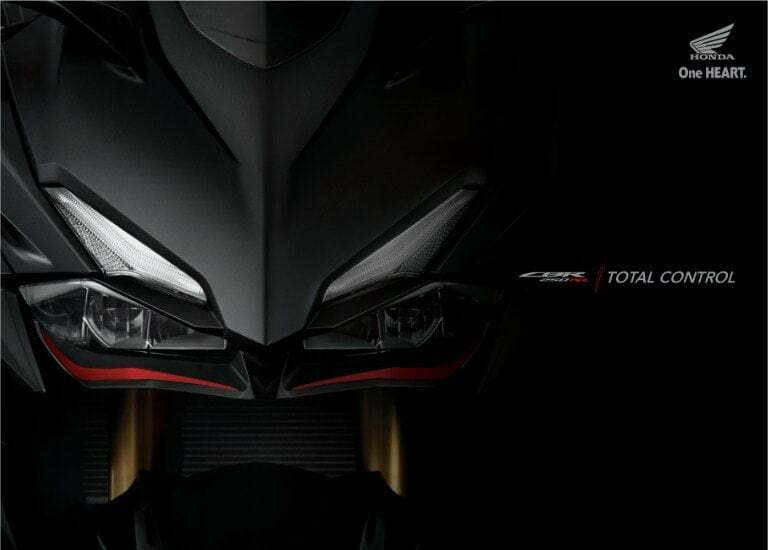 The new Honda CBR250RR has a speedo-indicted top speed of 179 KMPH! The true top speed, however, is around 167 KMPH. Honda claims a top speed of 168 KMPH. In India, the top speed might be even lower as the engine is likely to be de-tuned owing to poor quality of fuel. 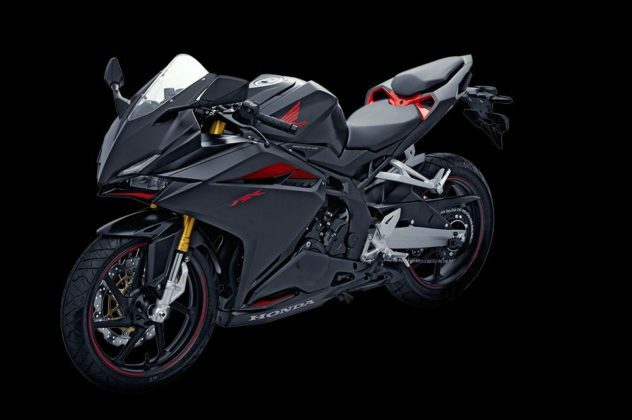 In India, the CBR250RR will mainly rival with Yamaha YZF R3 and Kawasaki Ninja 300. Although, the engines of these bikes are more powerful than the CBR, the price range makes them come in the same range. And of course, the Honda brand helps CBR in higher competitions. 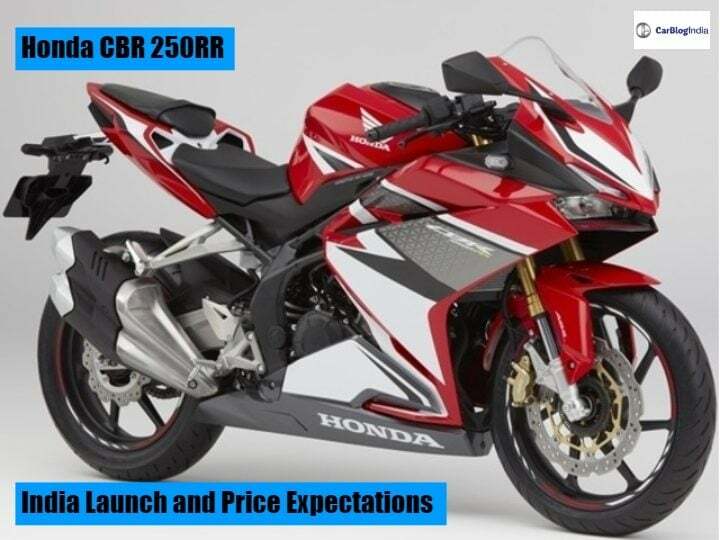 Stay tuned for latest news updates on Honda CBR250RR India launch date and price.